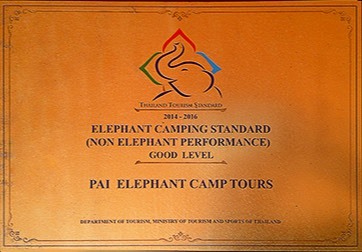 The first elephant camp in Pai where guests interact with elephants in an ecologically responsible manner. 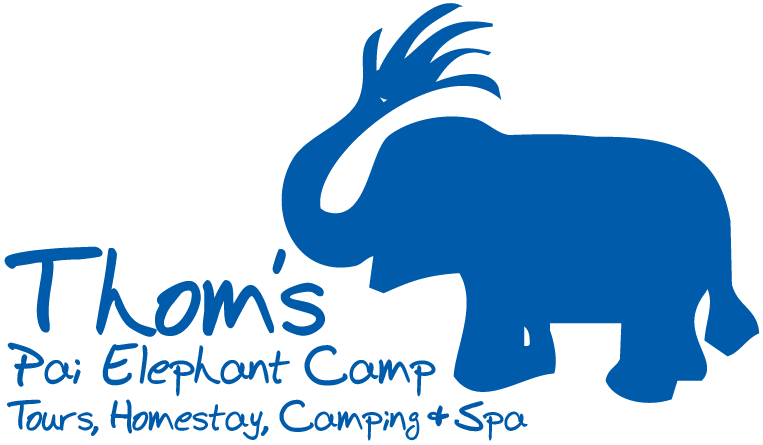 Thom's Elephant Camp is the Oldest Elephant Camp in Pai and the first camp that wants to let you interact with these beautiful, sensitive animals in an ecologically responsible fashion. Thom was born into a mahout* family. She grew up with elephants, and played with them as a child. Being born into a family of elephants, Thom has a deep love for her family. She knows from a lifetime of experience how to care for the welfare of elephants. With sufficient food, compassionate treatment and loving care, Thom's family is able to live together happily. Thom knows how much fun the experience with these wonderful animals is. She wants you to experience it too. Thom’s elephants live in the mountains of Pai. Every day, they are taken to the river to bathe and brought to the pens for feeding and for the enjoyment of the tourists. They are large animals that need plenty of space, food and water. 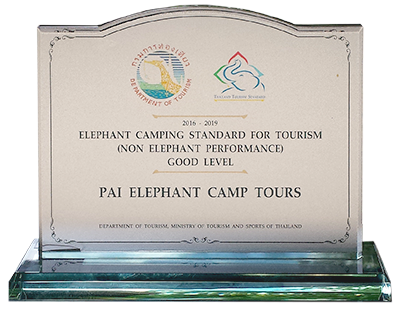 Pai is the perfect environment for them with a bursting river, surplus elephant food and plenty of shade in the mountains. 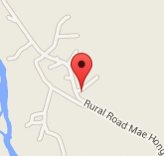 It is the ideal place for an elephant camp. The Mahout. The elephant’s trainer, keeper and best friend. Each elephant needs a Mahout (Trainer) who has formed a close bond with the animal through daily contact. The Mahout communicates with the elephant through vocal commands which may sometimes be reinforced with prompts. These Mahout assist with the elephant care and wellbeing. Without their help and without your donations, this would not be possible. Instead, in response to criticism of working animals, we want you to interact with these majestic animals on a hike into the mountains and/or down to the river, where you can play with them in the water. We also offer Mahout (elephant handler) training, bamboo rafting, sightseeing tours, hill tribe visits, and flexible combinations of these activities.